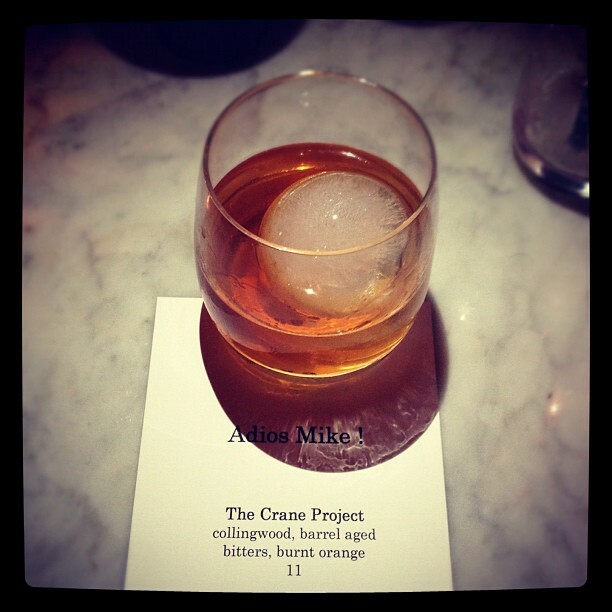 Thanks to one of my favorite mixologists and people, Evelyn Chick, I have had what I feel is the best Old Fashioned ever, dubbed The Crane Project for the amount of times I drank them during my time in Vancouver. 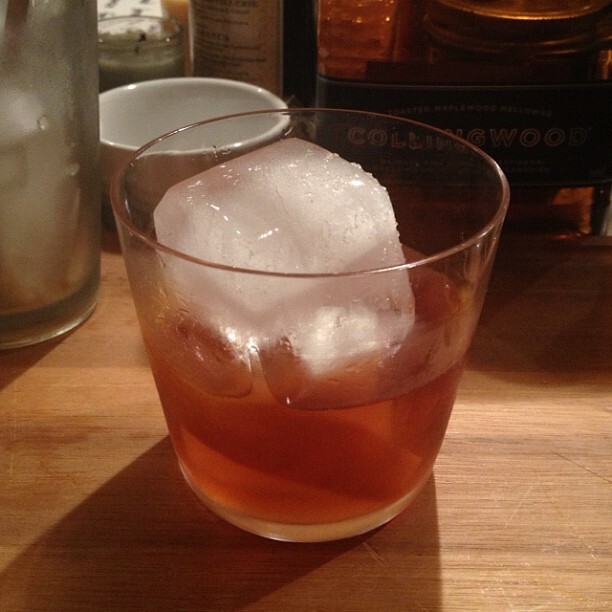 Unless you live in Canada, or smuggle bottles of the stuff back with you, as I do, you might be missing out on one of the greatest combinations for a simple old fashioned. Collingwood is a Maplewood aged canadian whisky and it is now one of my favorites! It is shares much more similarities to American Bourbon than it does typical canadian rye whiskeys. Tags: Canadian whisky, Evelyn Chick, Fee Brother's, Old Fashioned, Vancouver. Bookmark the permalink.